Experts in agri-tech, robotics and automation are set to talk at SmartHort 2019, a two-day conference examining new technologies in light of current labour shortages in horticulture. Taking place on March 6 and 7, the first day will feature labour saving technologies from automated harvesters to lettuce peeling robots. Day two will explore ways to improve production systems through innovations in product handling, intelligent production systems and novel crop protection techniques. The free conference, which is organised by AHDB, is already fully booked but will be live-streamed. Anyone viewing online will be able to interact and ask questions to the expert panel. 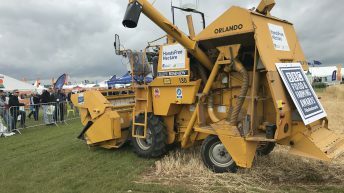 Hayley Campbell-Gibbons, AHDB Horticulture chairman, said: “If we want to improve labour efficiency in horticulture we must appeal to innovators and tech-savvy experts worldwide that have the answers. The SmartHort 2019 conference is one of the ways AHDB is helping bring the technology, inspiration and expertise directly to growers to help revolutionise the way we grow. 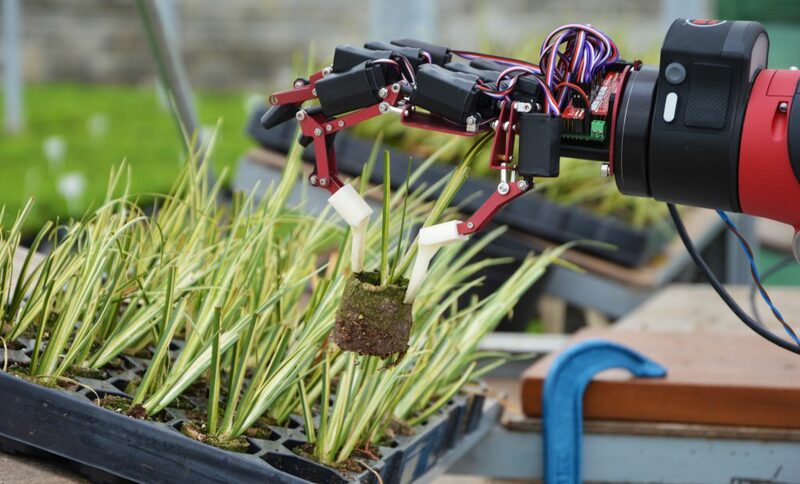 As well as leading UK experts such as Dr. Simon Pearson, University of Lincoln, research specialists from around the world, including Wageningen University and Research – Netherlands and the Australian Centre for Field Robotics will be sharing new international developments. Topics will also include: Sensors; data use and connectivity; vertical farming; soft robotics for delicate crops; precision weed control; and the latest packhouse technology. Gracie Emeny, knowledge exchange manager at AHDB, said: “Labour shortage is a critical issue for our industry. While we recognise most technology currently available won’t directly off-set the immediate challenge, we are committed to exploring potential solutions for the future. For the full agenda and to register to view the live-stream, visit the AHDB SmartHort website. Limited exhibitor space is still available.